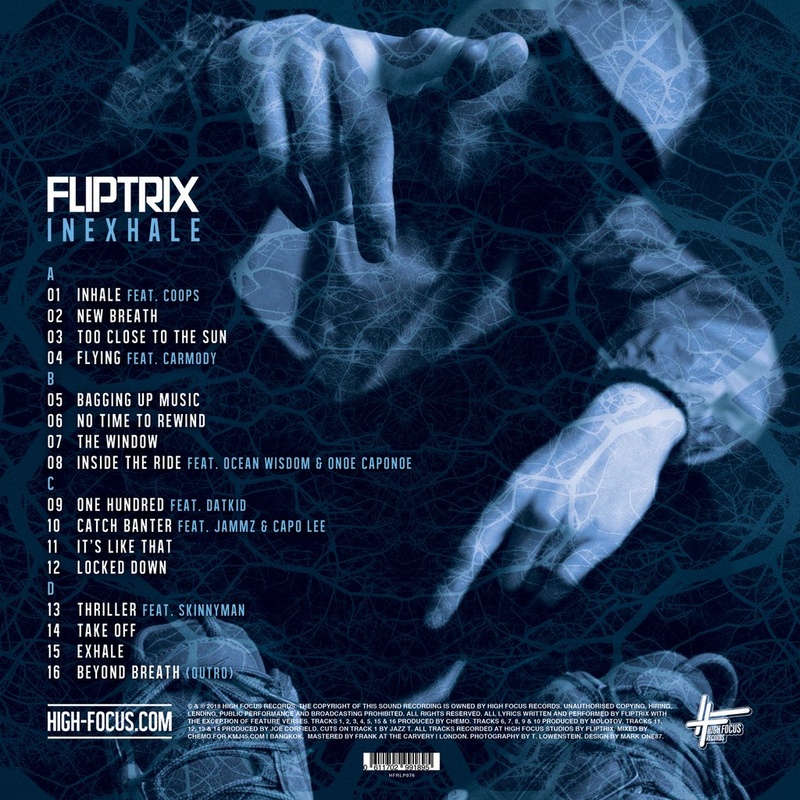 Exploring uncharted territories both through his raw yet refined lyricism and musical soundscape, Fliptrix flips the notion of conventions on its head and delivers this in the form of brand new album ‘INEXHALE’. Expanding the lexicon of Hip Hop, the project goes beyond the boundaries as he takes you on a metaphorical journey buried deep with out of the box symbolism and concepts. 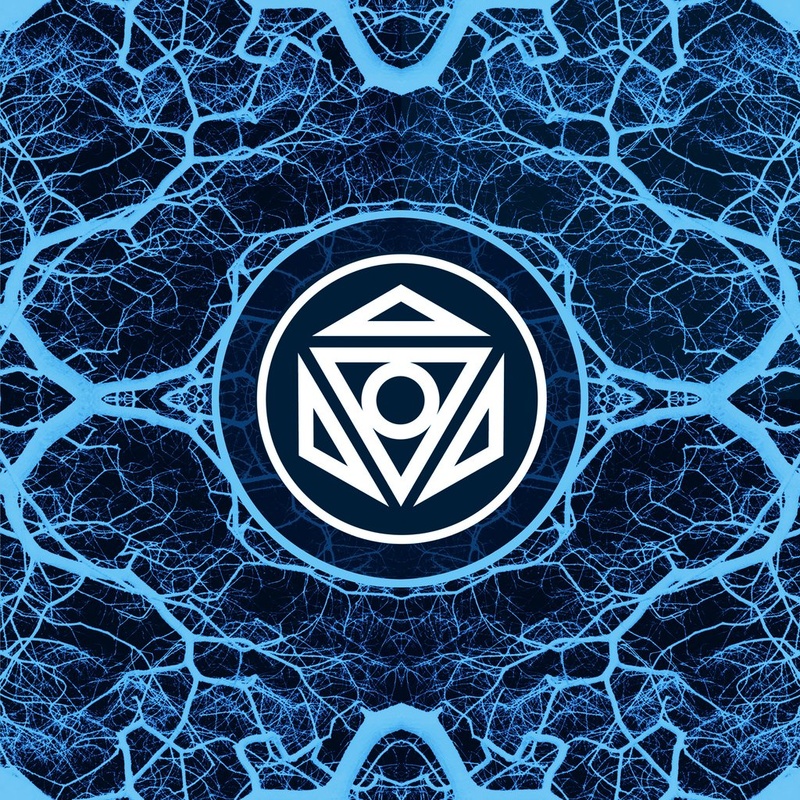 takes us on a journey that not only marks a maturity in Fliptrix’s sound but demonstrates a depth that explores and pays homage to different influences. The juxtaposition of the title ‘INEXHALE’ gives a premonition into the complexity of his sound as it leads into a transition. With features from Ocean Wisdom, Skinnyman, Coops, Onoe Caponoe, Datkid & Carmody the record is peppered with some epic guest vocals. This limited edition double LP album comes on red and black marble vinyl, shrink wrapped for extra freshness.